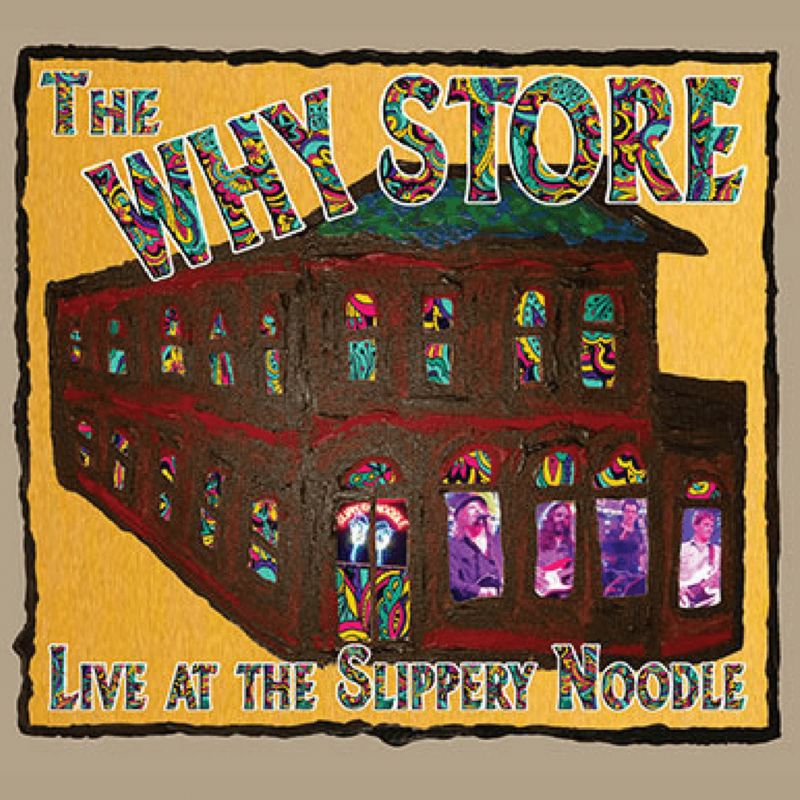 Live at the Slippery Noodle, is out now. We’ve always considered making and playing music that connects with our fans to be the highest honor. 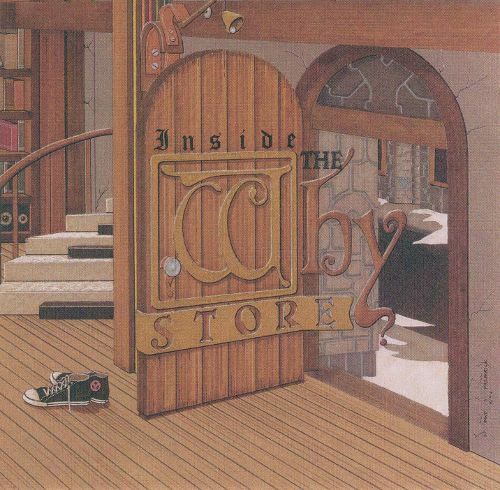 Thank you all for your support of our band, our music and our albums. Rock on! 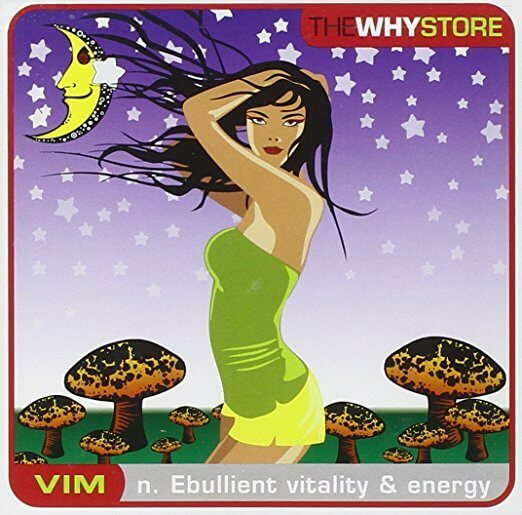 Originally released on our MCA debut The Why Store. 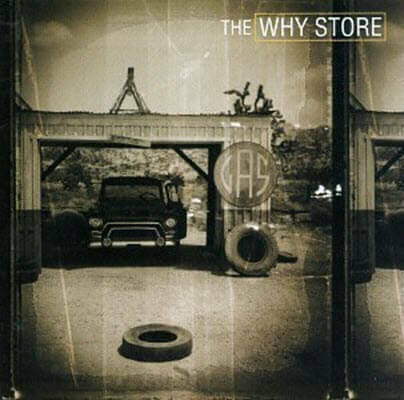 Originally released on our MCA debut The Why Store. 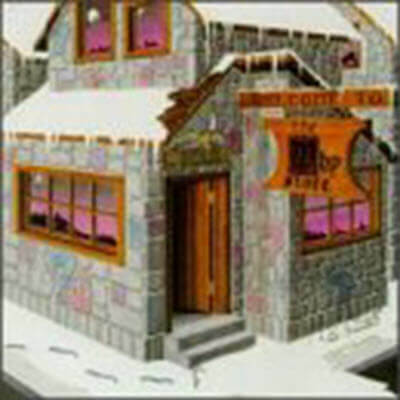 We also played this live on Late Night with Conan O’Brien. 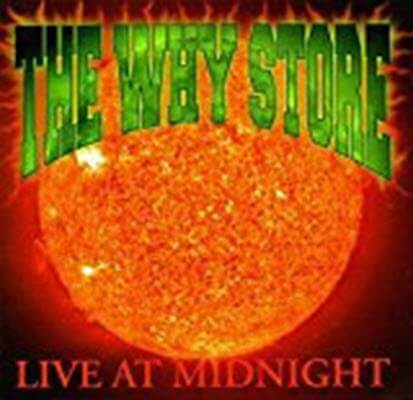 Originally released on Live After Midnight. 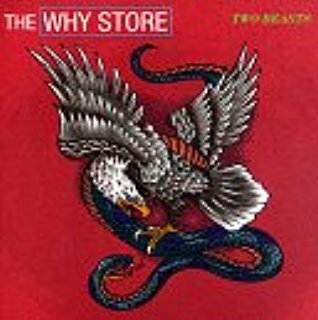 Originally released on our first album Welcome to The Why Store. We’re excited to get back into the studio soon. We’ve been writing and have several new tracks to share with you all. Until then, be good to yourself and be good to one another!